DeShawn Stevenson and LeBron James had one of the most bizarre feuds in the NBA. 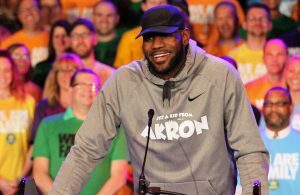 During James’ first stint with the Cleveland Cavaliers, he and the former NBA star clashed on and off the court. Back in 2008, the Washington Wizards and Cavs met in the playoffs for a third straight year. During that series, the long-standing feud between Stevenson and James boiled over. A Jay-Z diss track aimed at Stevenson set off the Wizards guard. During their first-round series, Stevenson committed a flagrant foul on James which almost led to something physical. Luckily, cooler heads prevailed. Despite their beef being firmly a thing of the past, Stevenson is talking about why he regrets his feud with James. 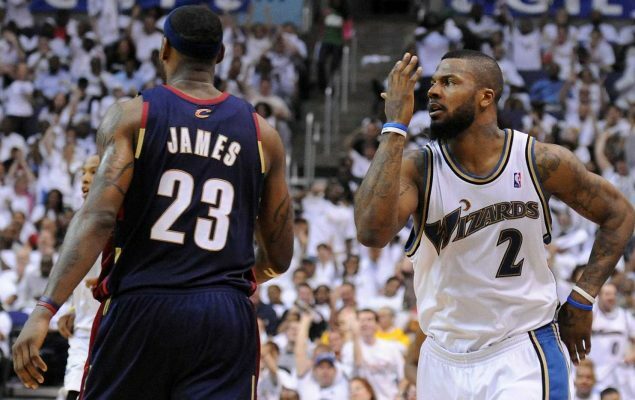 DeShawn Stevenson regrets his beef with LeBron James from the 2008 NBA playoffs. It’s clear that Stevenson matured over the years. Following his tenure with the Wizards, he has tried to distance himself from the dramatic feud with James. 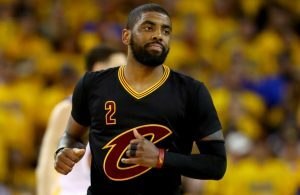 As a member of the Dallas Mavericks during the 2011 NBA Finals, he downplayed any bad blood between the two. 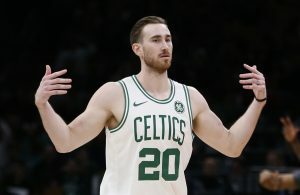 He also played a vital role as a defensive stopper against James in that series. Furthermore, part of the initial beef involved Stevenson calling James overrated. Clearly, after everything James has accomplished in his career, Stevenson understands that he was very wrong about that.